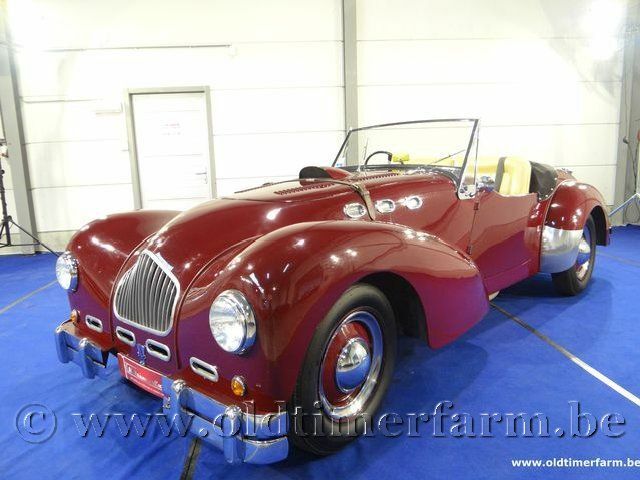 Allard Motor Company Limited was a London based low volume car manufacturer founded in 1945 by Sidney Allard. Car manufacture almost ceased within a decade before it became insolvent and ceased trading in 1958. Allards featured large American V engines in a light British chassis and body, giving a high power-to-weight ratio, and foreshadowing the Sunbeam Tigers and AC Cobra. 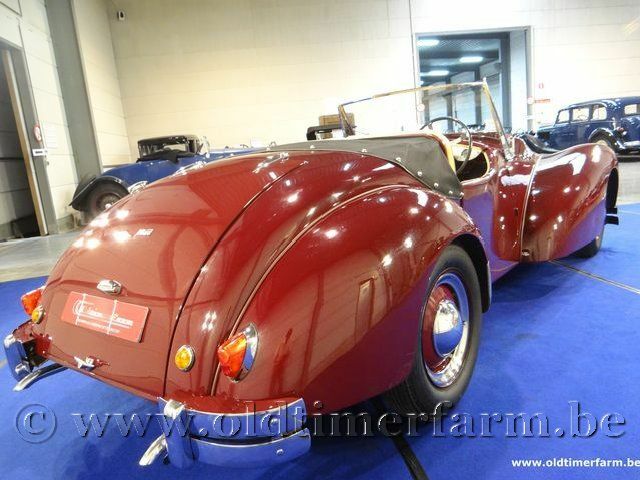 Insufficient research and development meant that Allard failed to keep up with cheaper and more technically advanced cars. The Palm Beach was essentially a year behind its competitors, the K3 failed to live up to expectations, and the Safari Estate could not find a market. By the mid-fifties Allard was struggling to remain solvent. The market was weak due to a late-'50s US recession. Sydney Allard's son, Alan Allard, marketed the Allardette 105, 109, and 116, using the straight four cylinder engine from the Ford Anglia and some other Ford models. In 1966 Sydney Allard passed away on the same night that an arsonist destroyed the Clapham factory and some of the Allard Motor Company factory records. The Allard factory site in Clapham is now a housing co-operative association, but the showroom and workshop in Putney remains as a car dealership.